Buy our products at Etsy.com! Welcome to our little “cafe”! We are happy to serve you up our specialty handcrafted gifts and keepsakes! We are also on Facebook! Come by and “Like” us and you will receive updates on our new products, arts & crafts appearances and special gift ideas. Our products are available for purchase at Etsy.com. 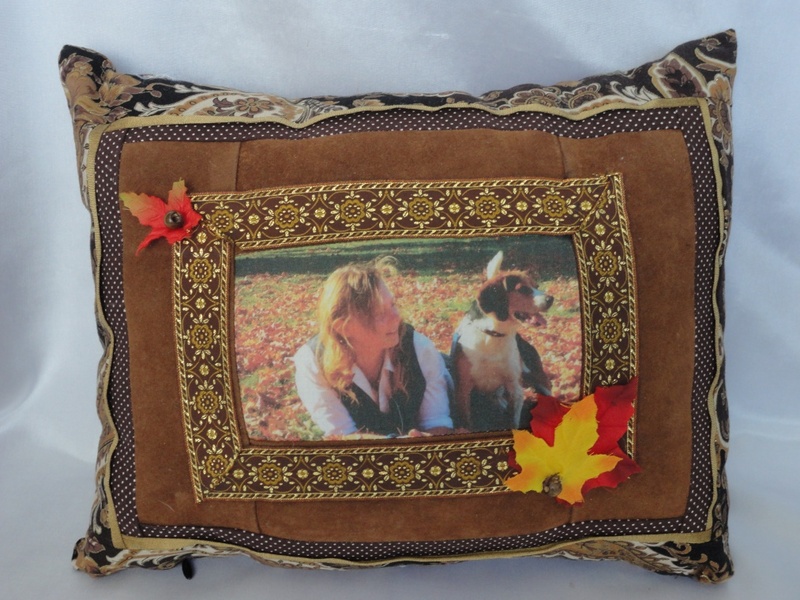 Just click here: Connie’s Keepsake Cafe/Beloved Memories and you will instantly be redirected to our shop at Etsy.com! It’s that simple! Peruse all of our items and select that perfect specialty gift item or keepsake! We accept credit card through PayPal or payment by check. We are happy to have you here! Come back often to check out our new “Menu” items!